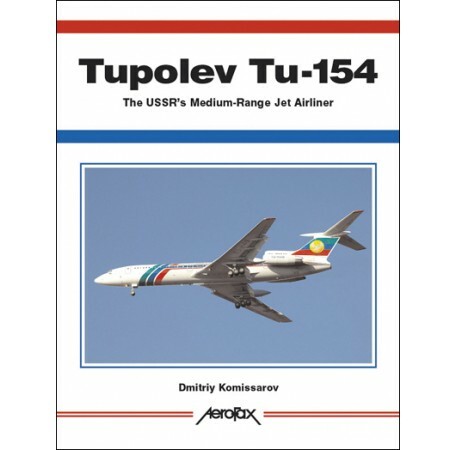 The Tupolev Tu-154 was one of the most successful and long-lived of Soviet/Russian jet airliners. It was developed in response to the need for a state-of-the-art medium-haul jet airliner that would succeed the twin-engined Tu-104. Sharing the 'T-tail' layout of the Boeing 727 an the Hawker Siddeley Trident, the prototype took to the air on October 3, 1968. It became not only the principal medium-haul aircraft of the Soviet airline Aeroflot, but also one of the Soviet Union's best sellers on the commercial aircraft market. This volume covers the Tu-54 fully, tracing its development and operational history and describing all known versions and variants, including some unrealized projects that were based on the airplane. Includes a detailed production list, operator lists on a country-by-country basis, accident details, and numerous color photos and line drawings. "If you've liked previous Aerofax books, or are a real fan of airliners then this is a book that you just have to own. Highly recommended." 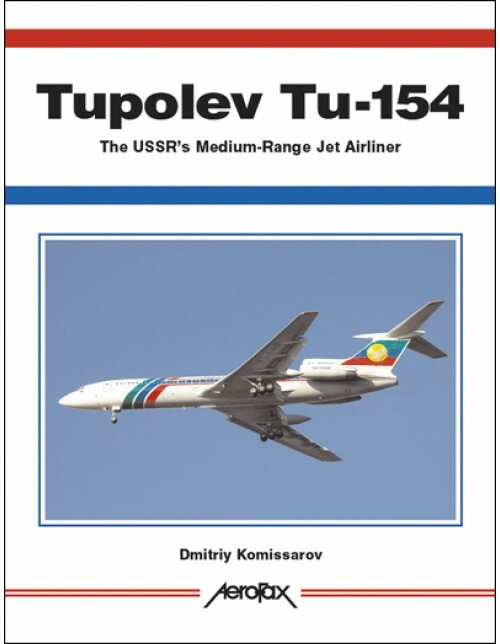 "For those interested in the Tu-154, this is a must-have book."